Swimming pool heat pump can save you up to 80% in operating cost whether you just want to extend your swimming season or swim all year round in a warm comfortable pool. With special designed heat exchangers, Swimming pool heat pump can give you the perfect water temperature without a big increase in your power bill, our swimming pool heat pump is a perfect selection to your in-ground swimming pool or sea. The product can be widely installed at any kind of places, such as constant temperature swimming pools, sauna constant hot water system and supplying domestic hot water to home. 1. 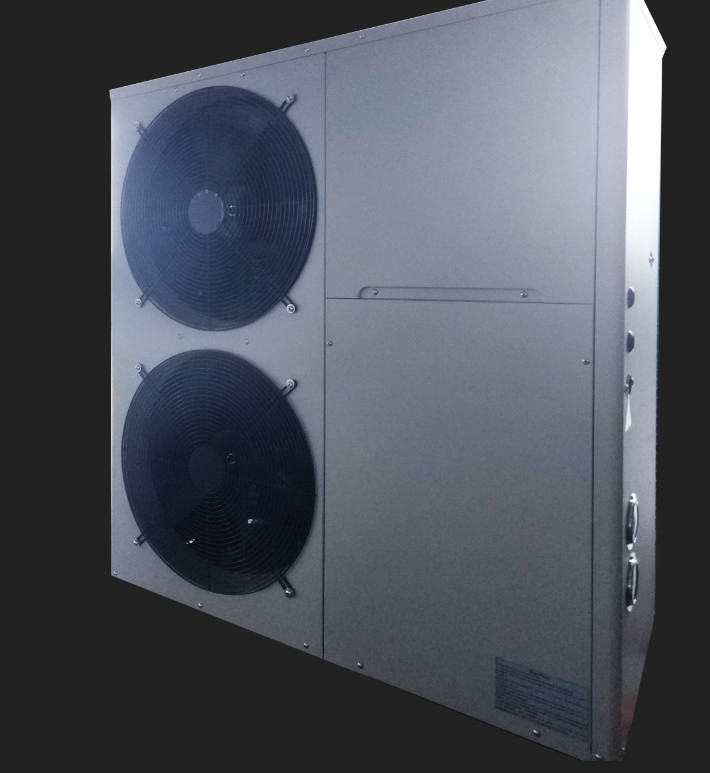 After installation, our company will be responsible for problems caused by quality of production or raw material except the damageable spare parts of heat pump caused by incorrect man-made operation during the guarantee period. 2. Intelligent Controlling service system will be avoid the long distance of the after sale problem. Wherever are you, our engineer can be controlled your equipment, when some questions occur on the equipment. Just tell us what number will be shown on the screen, then the engineer will be solve the problem. 3. We accept OEM, ODM and customization. 5. We have More than 17years production and sales experience; Professional sales team. 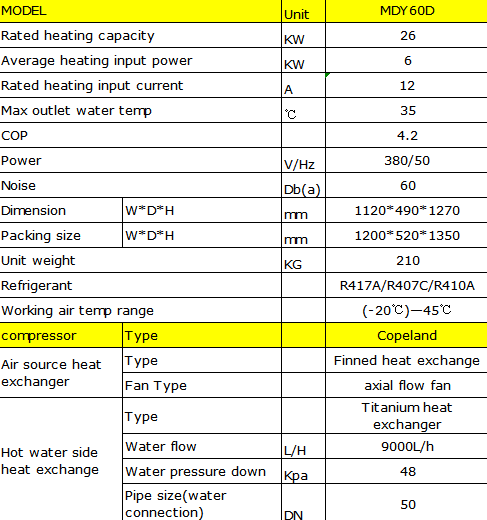 What is your advantage, comparing with other water heaters? 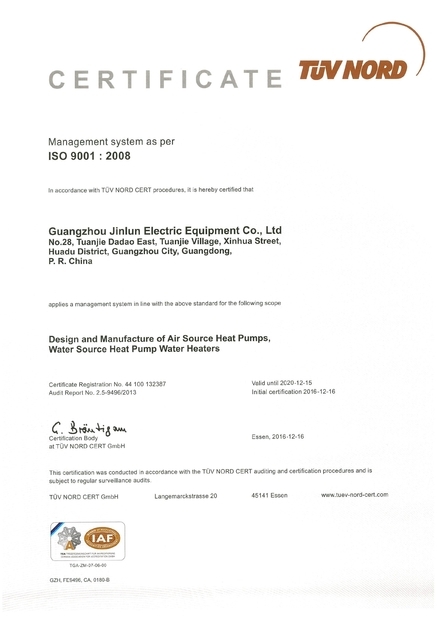 A: Avoiding electric water heater leakage, dry, high power consumption. B: Avoiding the drawbacks of gas water heater, such as producing harmful gases, Fits and starts etc. C: Energy efficient, safety and environmental protection, all-weather operation, easy to use. A: Pool: Length, width, depth. C: Water input and output temperature. Will it be too trouble to use air water heater?